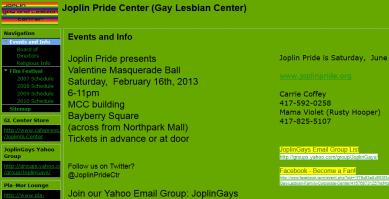 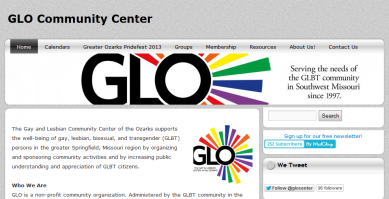 The Gay and Lesbian Community Center of the Ozarks supports the well-being of gay, lesbian, bisexual, and transgender (GLBT) persons in the greater Springfield, Missouri region by organizing and sponsoring community activities and by increasing public understanding and appreciation of GLBT citizens. 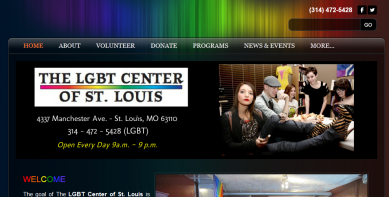 The mission of the Lesbian Gay Community Center of Greater Kansas City is to create, support and provide vital and timely resources and services for the Lesbian, Gay, Bisexual, Transgender and Straight-Allied communities of greater Kansas City. 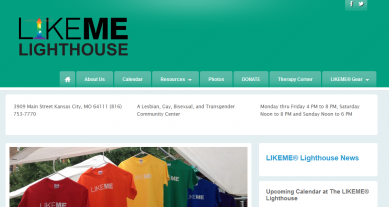 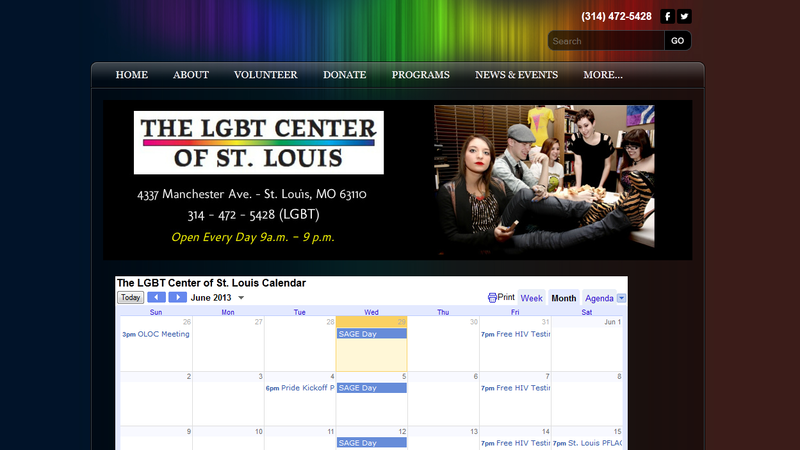 The goal of The LGBT Center of St. Louis is to to provide a safe and welcoming space, resources and support to the lesbian, gay, bisexual, transgender, questioning, intersex and allied community of The Gateway City and its surrounding areas through education, empowerment, outreach, and community building.